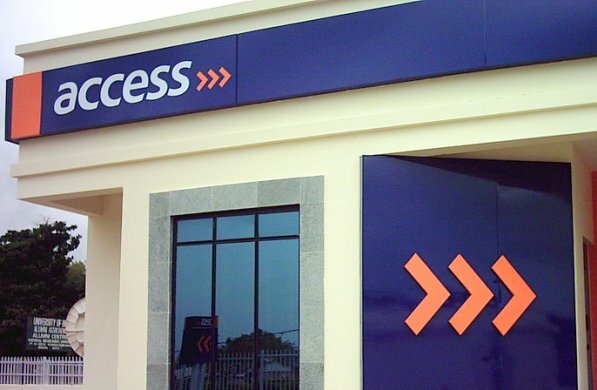 An employee of Access Bank, Arthur Ezindu, has narrated how a former Account General Manager (AGM), Olayinka Sanni, allegedly stole the sum of N1.2 billion from several accounts belonging to customers of the bank. 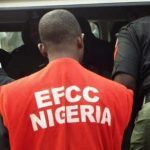 Sanni was arraigned alongside one Oyebode Oteyebi by the Economic and Financial Crimes Commission (EFCC) on an eight-count charge bothering on stealing, forgery and uttering of forged document. Ezindu, who gave his office address as Block 99C Damole, off Adeola Odeku, testified as prosecution witness before an Ikeja High Court, Lagos. While being led in evidence by the EFCC Lawyer, Rotimi Oyedepo, Ezindu said that Sanni withdrew the said sum of money from different customers’ accounts without their consent and thereafter issued them a forged document of confirmation which he claimed emanated from the bank. 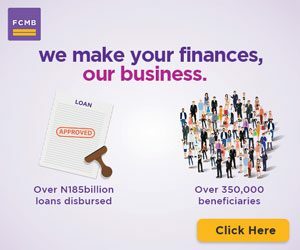 The employee told the Special Offences Court that Olayinka, who was his boss at the time of the incident, was a regional Executive, Lagos Mainland North at Intercontinental bank, now Access Bank. According to him, “the bank received several complaints from several customers whose accounts were debited without their consent. “Some of these customers’ accounts include: the Falana Falana Chambers; Babington Junior Seminary; Viju Industries; Mechano Nigeria, PWU Nigeria; Elizade Nigeria; Murhi international Group. “However, during the preliminary investigation, we noticed that all the complaints were centered on our staff, Olayinka Sanni. “We invited him to the head office for questioning but he claimed that everything was under control. “He told us not to bother investigating the matter on the grounds that there was more behind what was happening. The prosecution thereafter tendered the petition dated September 2011 in evidence. Meanwhile, the two defendants were also arraigned alongside a company, Sidaw Ventures Limited, which was allegedly used to transfer and cash out the stolen funds. 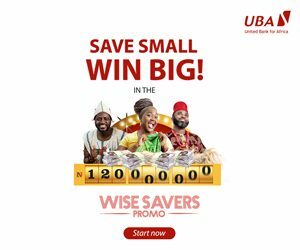 The employee further said: “During the preliminary investigation, the bank discovered that the company, Sidaw had Adamu as its signatory while Sanni indirectly manages the account.